What is the most effective way to secure my home? We would suggest that you start with a security door. Choose your mesh-type and the locking systems. 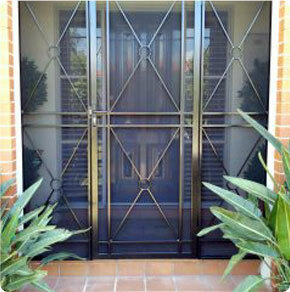 Do keep in mind, that more than one style of door can offer you a high level of security. 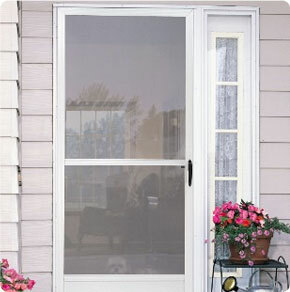 Screens for your windows, a porch enclosure, and multi-locking systems for all your doors are also highly recommended. What is a security door? A security door creates a secure barrier between you and the outside world, while you are answering your door or standing in your doorway. It secures the entrance to the doorway and protects you from intruders. Where should I install security doors or window grilles? Ideal places would be any entry point to the house. This includes doors and windows. The blind side of the house should not be ignored and should be well-secured. I live near the sea. Will any of my steel doors fall prey to rust? With AAA Security Doors, there's no reason to worry about your door or grille. 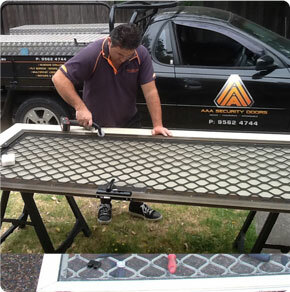 Prior to the powder coating of the door or grille, we conduct a galvanized dip, which prevents corrosion and rusting.